Home bethesda fallout 76 ps4 Xbox Fallout 76 is Almost Here! Fallout 76 is Almost Here! Reclamation day is almost upon us! 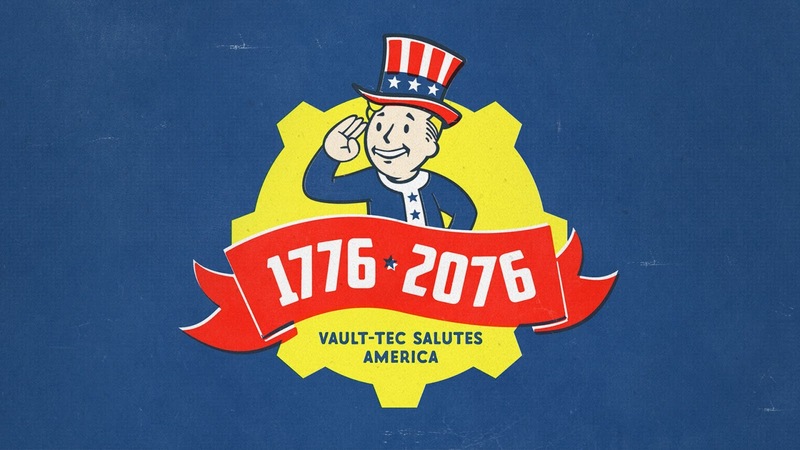 Preparations to leave have begun and we wait with baited breath for the opening of Vault 76. What will be waiting for us on the other side. For now, check out some beautiful pieces of street art. You can find these murals – crafted by Apparition Media – at the corner of Elizabeth and La Trobe Street, as well as the corner of Collins and Elizabeth St in Melbourne. As we edge closer towards #ReclamationDay, we continue our preparations with these awesome #Fallout76 murals. Fallout 76 launches November 14 on Xbox One, Playstation 4 and PC.